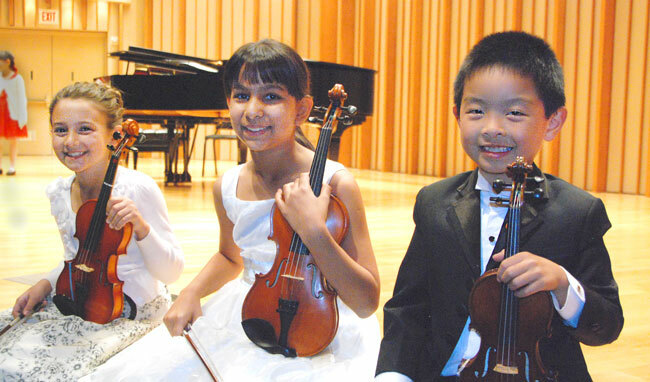 Bill Alpert offers fun, family friendly violin lessons for the Central Coast California area. He also offers in-depth instruction for advancing violinists of all ages. – Call me at 909-754-4015 to schedule an in-depth family orientation session. 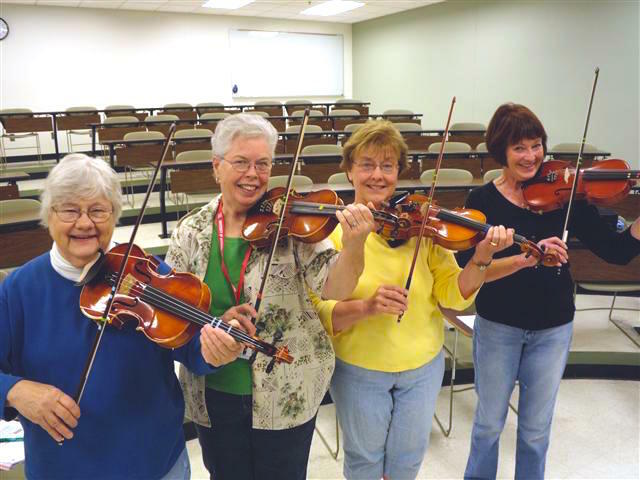 This will help you decide if violin lessons are a good fit for your family. – Learn to enjoy your practice time. You’ll be amazed at how that changes everything. – Destroy limiting patterns and find immediate and noticeable successes in violin – and life. – Call me at 909-754-4015 to schedule a one time lesson. An enthusiastic Suzuki method advocate, Mr. Alpert performs and teaches a wide variety of music including classical, jazz, blues and traditional fiddle styles. He performs extensively across southern and central coast California. Recent symphony credits include Orchestra Novo, Redlands Symphony (28 year tenure), Riverside Symphony, San Bernardino Symphony, Symphony of the Vines, Opera SLO, San Luis Obispo Symphony, Santa Maria Philharmonic. Recording credits include film: Journey from the Fall (Capitol Records Studio) and Tina Turner (A&M Records). Live performance credits include Johnny Mathis, guitarist Pepe Romero, and comedian Phyllis Diller. Mr. Alpert holds a Bachelor of Arts in Music Performance from Cal Poly University and UCLA. He has received violin training from Stanley Plummer, Eugene Gratovich, Donald Ambroson, Claire Hodgkins, and Lyndon Taylor. He is professionally active in the American String Teachers Association, the Suzuki Association of America, and is credited with six units of violin pedagogy training from the Colorado Suzuki Institute, Idaho Suzuki Institute and the California Suzuki Institute at Occidental College. When Shinichi Suzuki, at the age of 17, heard a recording of Schubert’s Ave Maria, played by a well known violinist named Mischa Elman, he was amazed that a violin could make such a beautiful tone. He had grown up around his family’s violin factory in Japan, and thought the instrument was mainly a toy. But soon he would bring home a violin, and he began to imitate the sounds made by violinists of the early 20th century. And so, he undertook a journey that would transform the world of music education. Sinichi loved children, and felt that music could help heal Japanese children scarred by the ravages of World War II. He also felt that playing the violin was not only the domain of those with prodigious talent, but that all children could flourish musically, if taught correctly. In fact, people were amazed to hear how well so many of his young students played. But Dr. Suzuki strived not to create musical genuiuses, but to give his students a happy heart. And in that process, he strove to make a more peaceful and happier world. Dr. Suzuki’s ideas were innovative and well ahead of their time. He believed for example, that for a child, learning music is akin to learning speech. Listening and repetition became core constituents of his program, as was parental involvement. He created a progressive and comprehensive musical repertoire that Suzuki students across the world still share today. There is a growing network of dedicated Suzuki teachers, many of whom participate in ongoing training and professional certification. 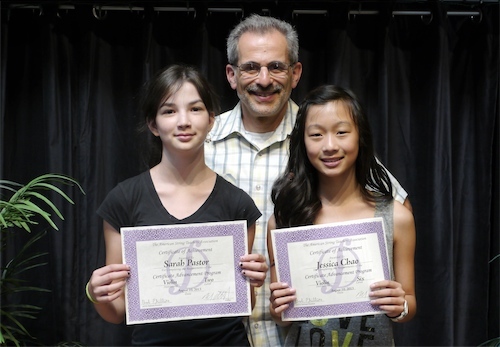 The Suzuki “method” thrives through the support of many fine teachers, their students, and their dedicated families.